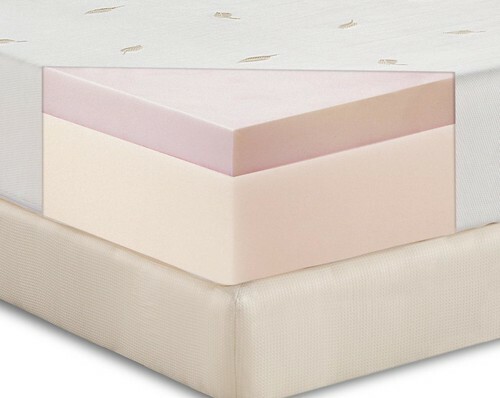 Do you own any memory foam bedding? Memory foam bedding is EXTREMELY toxic for you and your family's health! Here are some reasons why you should get rid of all memory foam IMMEDIATELY!! Your pores open at night absorbing chemicals straight into your body, combined with daily exposure to other environmental toxins, this creates a recipe for disaster.